Sven B. Schreiber "Moonlit Sailor" was - besides "Astrobotica Supra De' Nova", "Kyte", "Neil on Impression", and "Explosions in the Sky" - one of the first post-rock bands I've got interested in between 2006 and 2010, leaving a lasting impression on me. Today (2018), they still are among my favorites. Granted, they haven't invented post-rock, but their merit for the genre is that they've contributed significantly to lift it onto a high level of perfection. Well, they are from Sweden, aren't they... a country, where musical perfection is not among the rare conditions... Favorite track: Hope. hallowedground777 Progressive post rock with a folkish tinge here and there to the up beat soundscape they create. Favorite track: New Zealand. 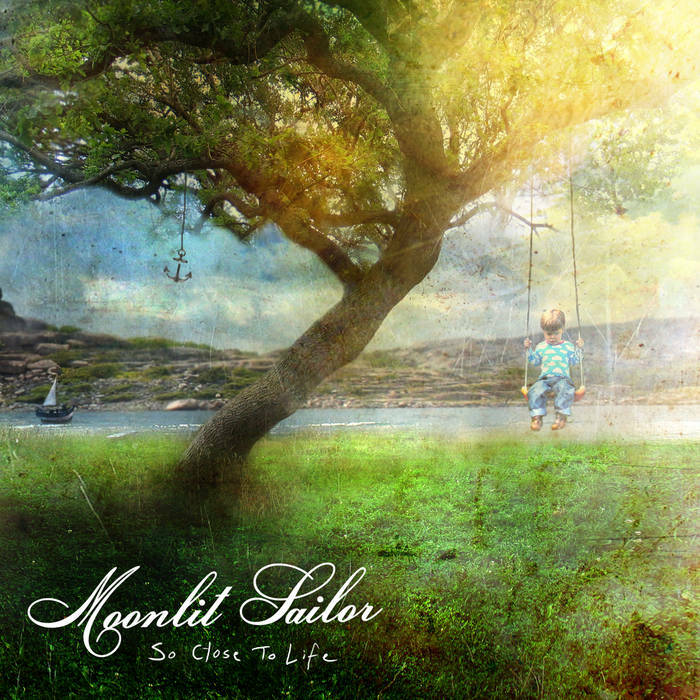 Caleb Bratcher Moonlit Sailor has effectively perfected and polished their style of post rock. It may be a style that many bands try to imitate, but few bands do it as well as Moonlit Sailor. Favorite track: Waiting For Nothing.